Have you wanted to try yoga but wondered if it was for you? Or perhaps you were uncertain whether you could carry out the poses? 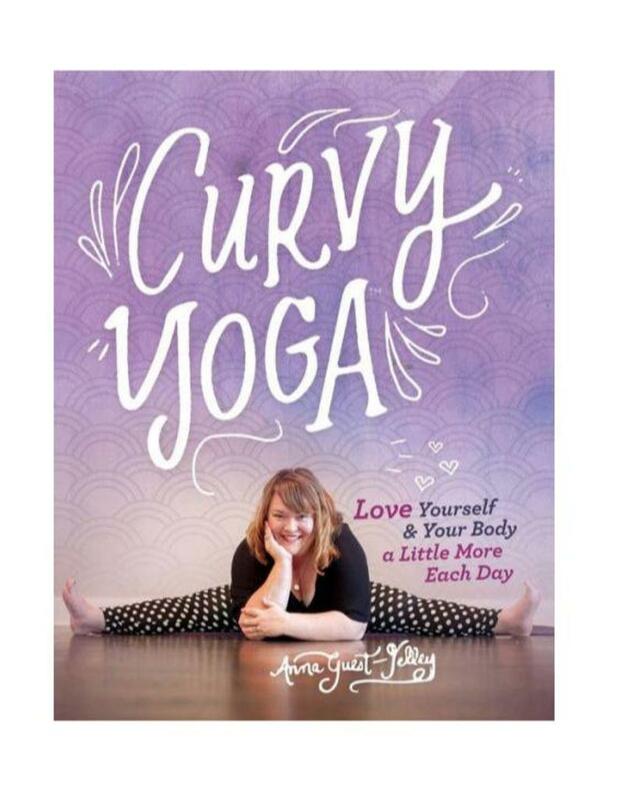 As the creator of a body-affirming yoga phenomenon that embraces people of all shapes and sizes, Anna Guest-Jelley has written an encouraging book that is about to become your go-to resource. 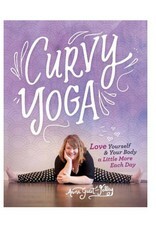 In Curvy Yoga®, she shares stories about body shaming with poignancy and even sometimes with humor. Guest-Jelley also reveals how things started to change once she found yoga—the last thing the self-declared non-athlete ever thought was possible. In addition, Guest-Jelley shares how yoga can help you connect with your body and why accepting your body doesn’t mean giving up on it. Finally, in the appendix, she presents a series of pose instructions and options to make yoga work for your body—not the other way around.